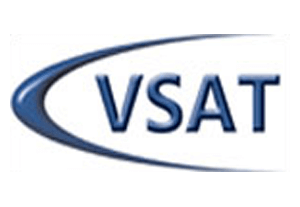 V-SAT – A Benchmark in the history of education and a revolutionary change is V-SAT. This digitally enabled ‘Lecture Platform’ allows instructors to use animation, video, audio and other presentation tools to enhance the learning process. This virtual platform blends the strengths and advantages of traditional methods of education with cutting-edge technology. It brings home the best quality teaching practices available in India today. 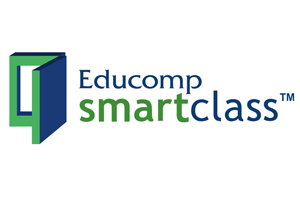 SMART CLASS – The Educomp Solutions is a partner of school and provides India’s Largest Content Library in the form of hi- definition audio visuals on various topics. Smartclass is transforming the way teachers teach and students learn in school. 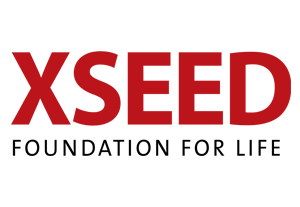 X SEED – A flagship program, a path – breaking and comprehensive solution for quality teaching and learning. The School has partnered with X SEED, in grades LKG-II. SAT – 1. 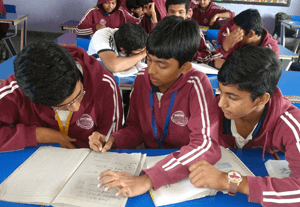 The first in Rajasthan SAT exam centre for all the 2,200 Four Year Colleges and 1,700 two year colleges of United States including the ivy league, was set at Sangam School of Excellence which now has been administering examinations from last 4 years. It remains open on all 6 dates throughout the year. 2. 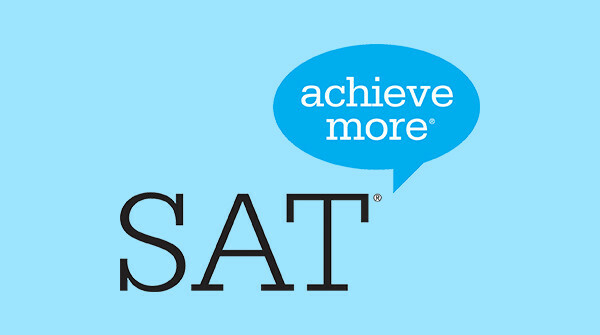 It is an international standard practice to take the PRE SAT EXAMS or NMSQT before the students actually take the main SAT and here I have a good news to share that we are going to start offering the PSAT and NMSQT exams also from July 2013. REMEDIAL AND PREP CLASSES – Remedial classes act as a safety valve for students having unfamiliarity regarding a topic in any subject. 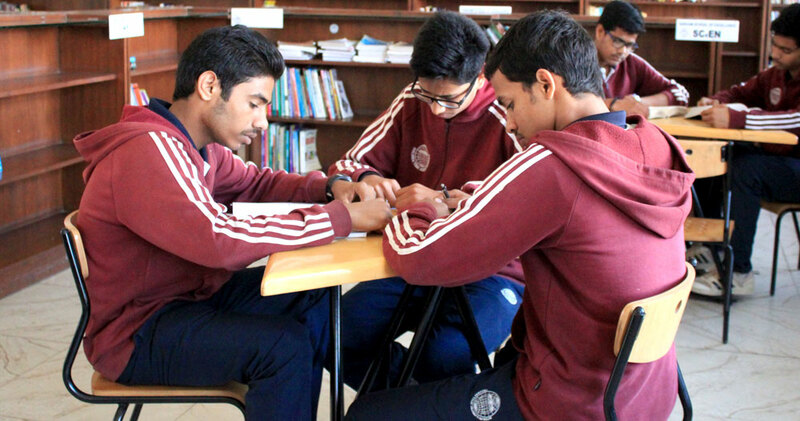 These classes stimulate positive environment for students with low self esteem where they are motivated to come up with their problems.